What are hair growth serums and can they help with baldness and thinning hair? In our previous article we covered 7 supplements for treating hair loss, but it's a well known fact many men and women aren't all that keen on consuming a product orally. When it comes to hair loss treatments, supplements firmly lead the way, with Propecia being the only FDA approved tablet for treating balding. With all that said, topical solutions such as foams, sprays and serums also play a huge part in the make up of the hair care industry. Minoxidil is currently the only FDA approved topical solution for treating hair loss, but it doesn't necessarily work for everyone. So, in no particular order, we round off our hair loss treatment guide with our pick and rating of seven topical solutions for treating hair loss in men (and women). LA Science Serum delivers growth factor mimicking peptides to the base of the follicle, which stimulates hair follicles to produce healthier hair shafts. It improves the hair and scalp condition, normalising the hair growth cycle. 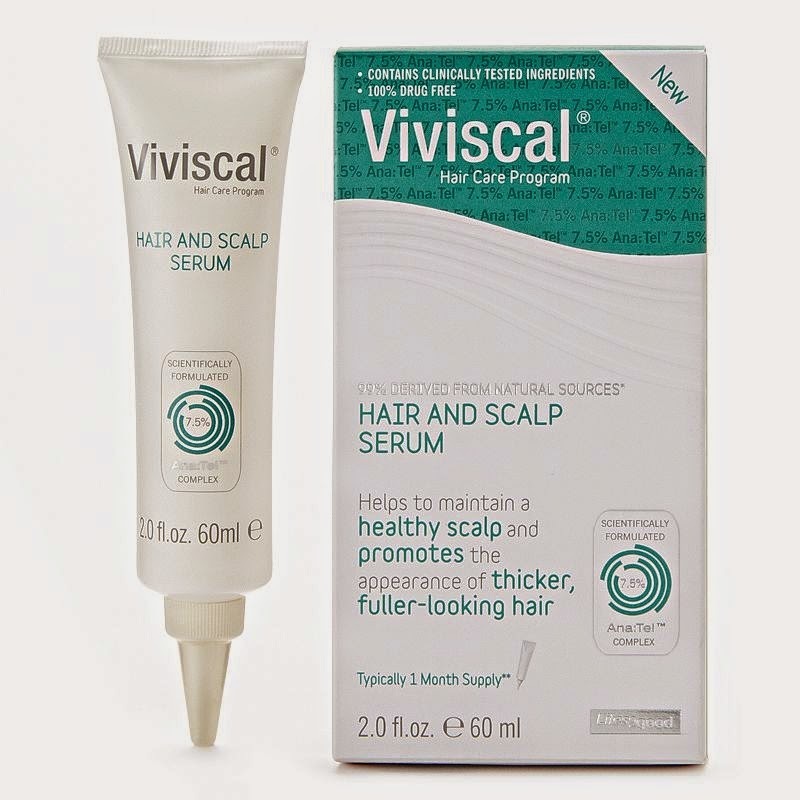 This popular serum has established itself on the hair loss market for a considerable amount of time, coming with popular reviews from men and women. The ingredients in LA Science Serum are good, but not revolutionary. This quick absorbing formula can certainly add volume and shine to the hair, making it a very popular choice wtih women. This hair serum is priced fairly at just £25 a bottle. You've probably seen the advertising for the two hugely popular anti-hair loss shampoos by Dr. Wolff. 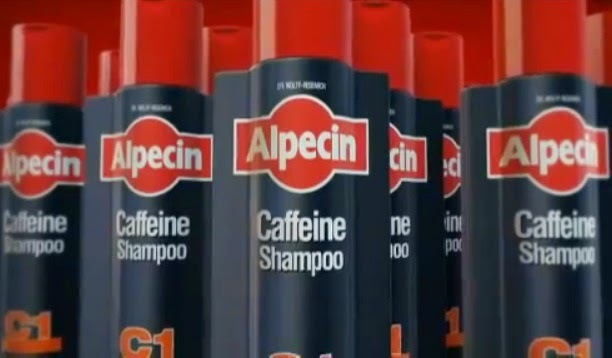 Plantur 39 and Alpecin C1 have become the fastest selling treatment shampoos, and it's no coincidence why. 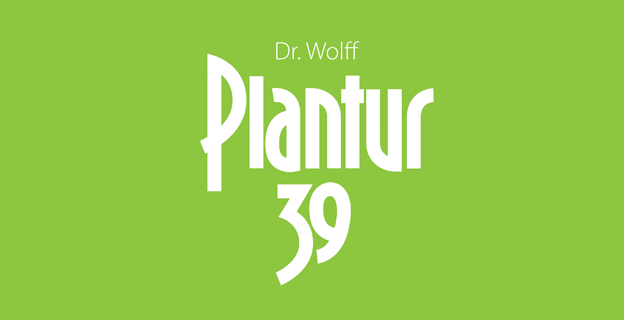 Dr. Wolff pledges a main focus on the use of caffeine in order to energise weakened hair follicles in both Plantur 39 for women and Alpecin C1 for men. Price wise, these are the most affordable topical products on our list, at under £10 per bottle, in each case. Both shampoos are widely available in chemists and supermarkets, and are definitely the best bargains you'll find when it comes to treating your hair. 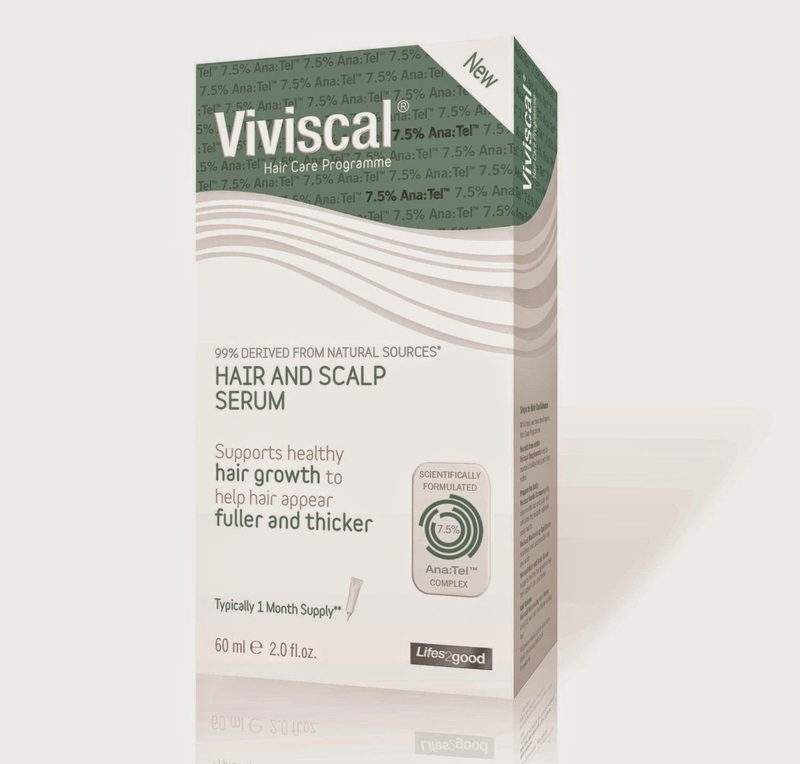 99% naturally derived, Viviscal Hair and Scalp Serum can be applied to wet or dry hair. It is clear, non-greasy and easy-to-apply and doesn’t leave a residue or weigh hair down. The Exclusive Ana: Tel™ complex includes naturally derived ingredients such as pea sprout and grape seed. Creatine helps to improve the smoothness, volume and ‘feel’ of the hair. 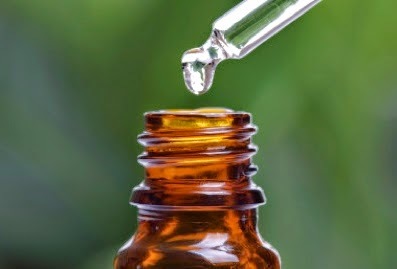 Menthol invigorates the scalp and aids absorption of the serum. At £25 per 60ml bottle, this product offers excellent value for money. With a set of decent additives, this anti-hair fall serum could well be worth a punt for men and women. 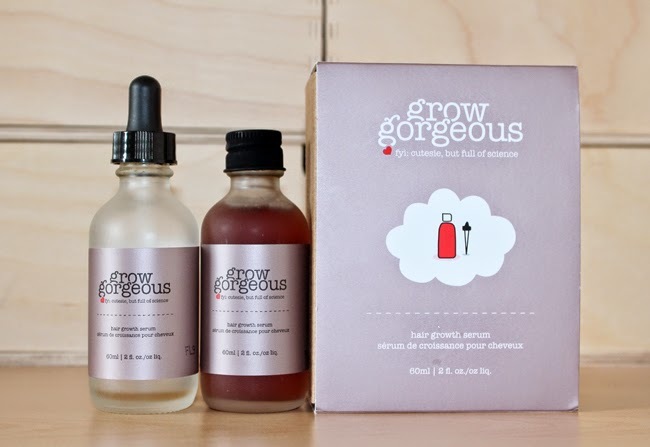 Grow Gorgeous Hair Growth Serum is a rather quirky addition to our list. This serum is an ultra-concentrated formula with a proprietary 21.5% active complex blend of 7 technologies that work hard together to make hair visibly longer, thicker and fuller. £30 for one bottle is actually a fair price when you take into account the amount of ingredients used. However, if you're looking for a genuine hair loss solution, for all its beautiful branding, this probably won't provide you with the solution you've been looking for. 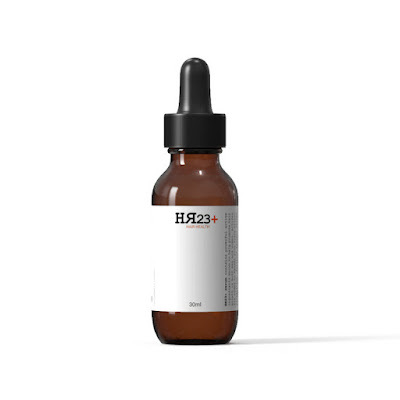 HR23+ Hair Growth Serum combines nourishing actives for the hair and Keratinocyte Growth Factor (KGF). With powerful active ingredients known to help promote hair growth in both men and women, actives were added to help with poor scalp micro-circulation, follicle atrophy caused by dihydrotestosterone, and follicle ageing - led by Chrysin and Grape Seed Proanthocyanidins. For a 30ml bottle of HR23+ Serum you'll be expected to spend in between £30-£40, which seems excessive, but if you delve into the ingredients and the additions of KGF and Saw Palmetto, you'll start to realise why this premium serum is priced so high. 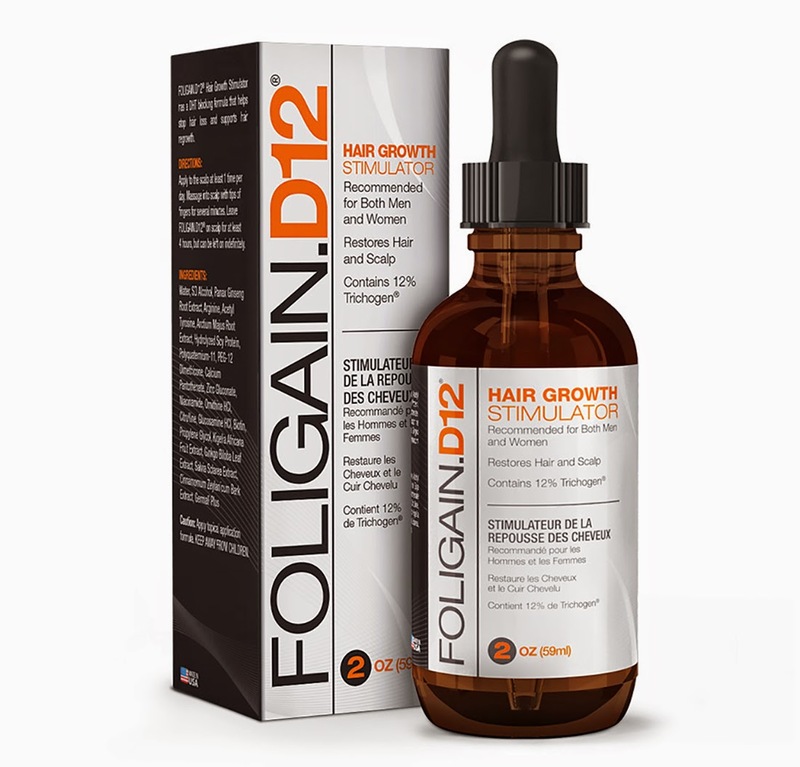 Foligain D12 DHT Blocker Drops (12% Trichogen) are powerful, for a safe and natural hair loss treatment that is quickly becoming one of the most popular hair care products on the market! This works for both men and women, and because it contains organic ingredients, it has zero side effects and is effective for temporary and permanent hair loss. £30 per 60ml is the price you'll have to pay for this Australian hair serum, but the ingredients do suggest it could well be worth investing in. The branding alone is terrific! If you are one of 60% of men that suffer from hair loss and are tempted to try hair topical solutions, then make sure you do your research before purchasing. As with all serums and treatments, results will vary with each individual. Thanks for this list my friend. These hair products seem wonderful but I want to know about revivogen hair products. Actually one of my friends is using revivogen hair products. He has recommended these products to me also. So please help!